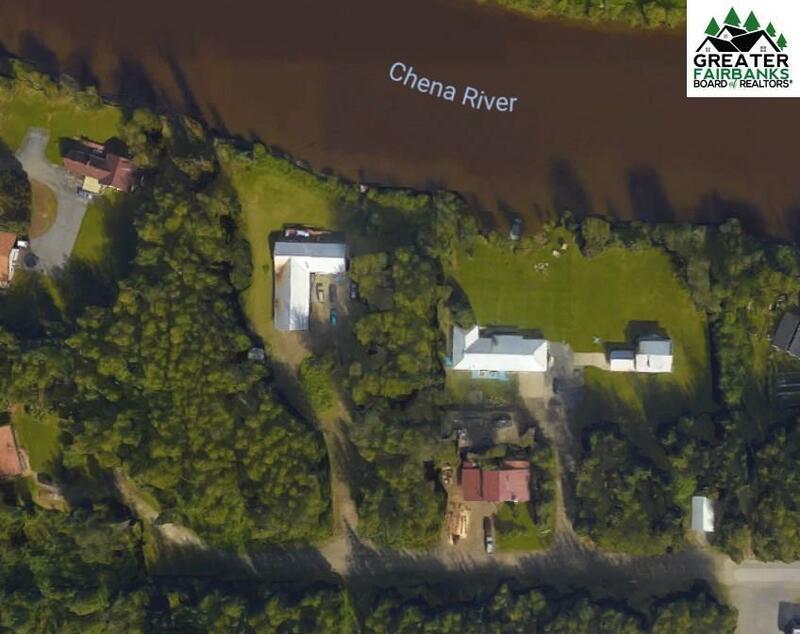 Make this Riverfront property yours! 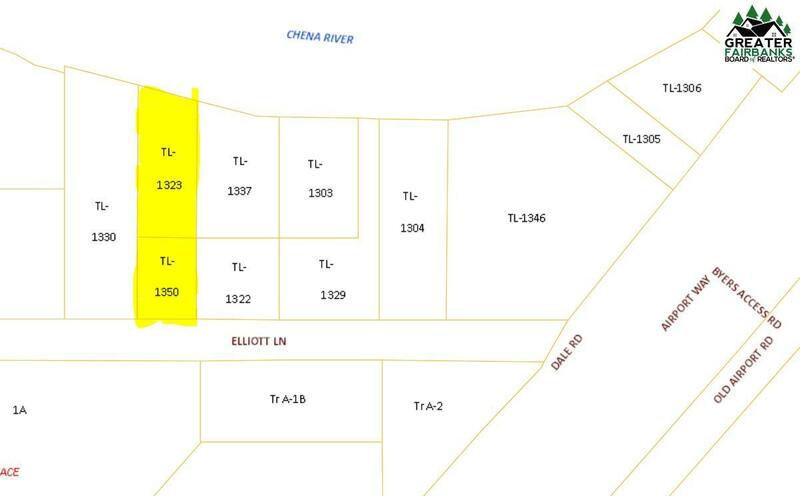 These two lots are being sold together, just around the bend and up river from Pikes Landing. Utilities are available to hook up to. Minutes from the airport and shopping, the location is easy to get to.